A Quick Recap Of Thaipusam 2019! 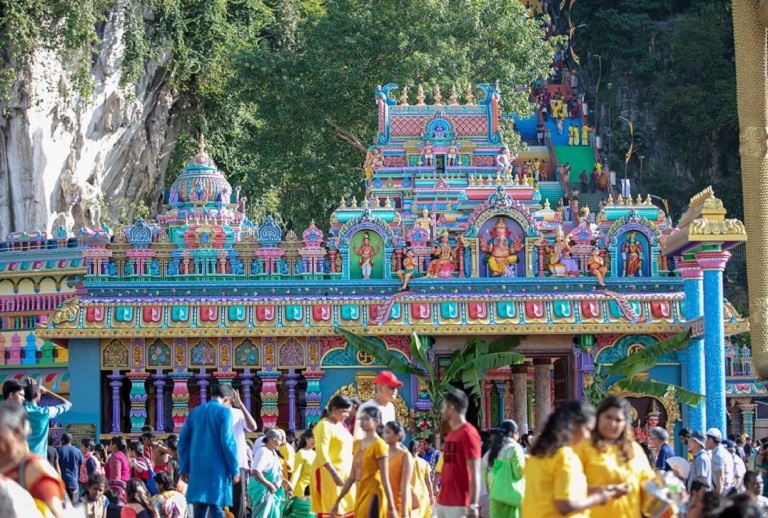 Thaipusam, one of the grandest festivals in Malaysia is celebrated as a sign of appreciation to Lord Murugan, the deity of youth, power, and wisdom. Every year, Million of people gather at Murugan temples across the world, to celebrate this festival on a large scale. 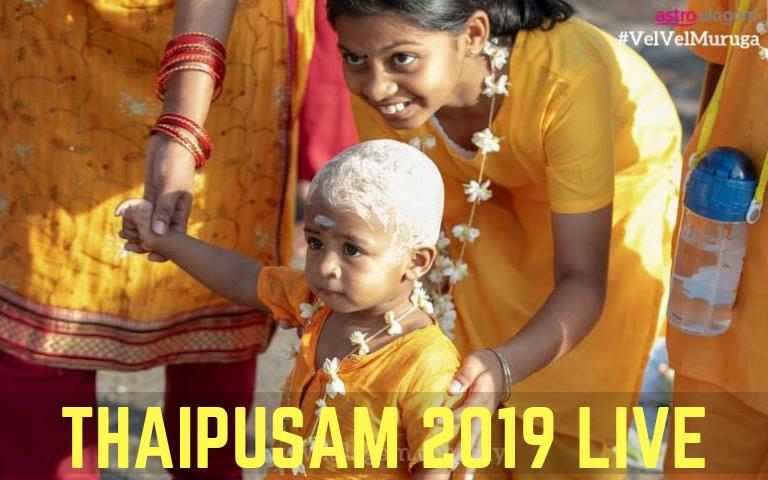 In conjunction with this, Astro Ulagam brings Thaipusam LIVE streaming every year with utmost dedication to give our worldwide viewers a glimpse of the wonderful celebration in Malaysia. 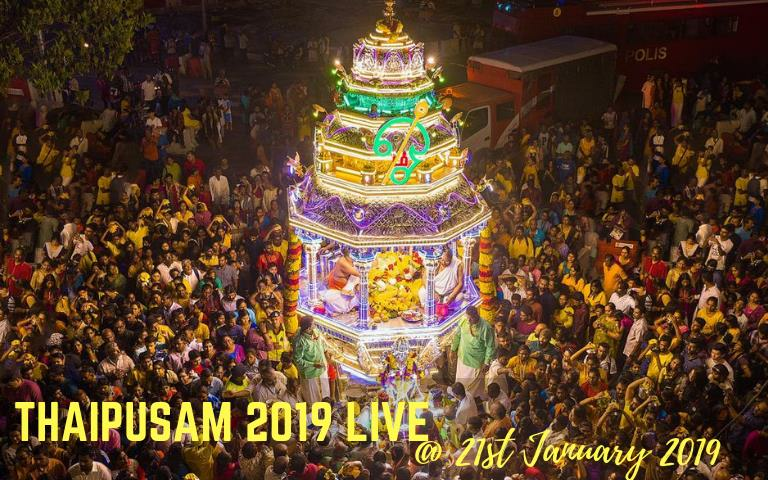 This year, Astro Ulagam's LIVE streaming was conducted from 5PM, 20th January to 10PM, 21st January 2019 from Sri Subramaniar Swamy Temple, Batu Caves and Arulmigu Shree Balathandayuthapani Hilltop Temple, Penang. 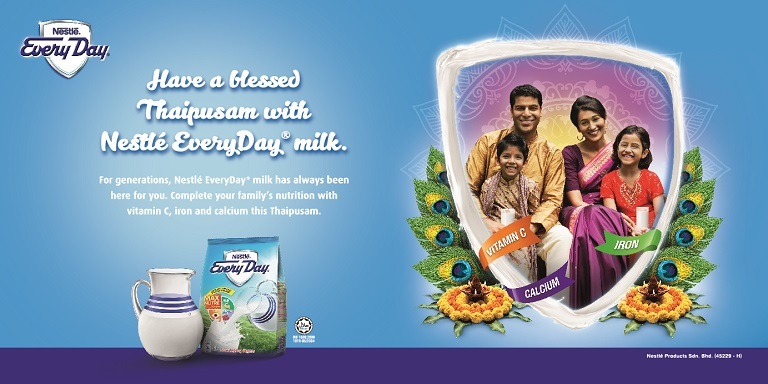 Our Astro Ulagam hosts Inthumathi Subarmaniam, Nathiya Jayabalan and James Devan Arokisamy covered the happenings at the Batu Caves Murugan Temple, while Aruna Raj Devarajoo and Ratnaa Gowri Sarna covered the celebration at Penang Thaneermalai Temple. Meanwhile, many informative information was shared LIVE from our studio by our hosts Revathy and Ahila Shanmugam, together with our guest speaker T.L Maharajan. Additional coverage was also given from Kallumalai Arulmigu Subramaniyar Temple, Ipoh and Sri Subramaniya Swami Temple, Sungai Petani. Thank you to the Malaysian and worldwide audience who made Astro Ulagam's 'Kanthar Alangaram' themed Thaipusam Campaign a success. Even AU's official hashtag #VelVelMuruga was trending as devotees shared their celebration pictures on social media. 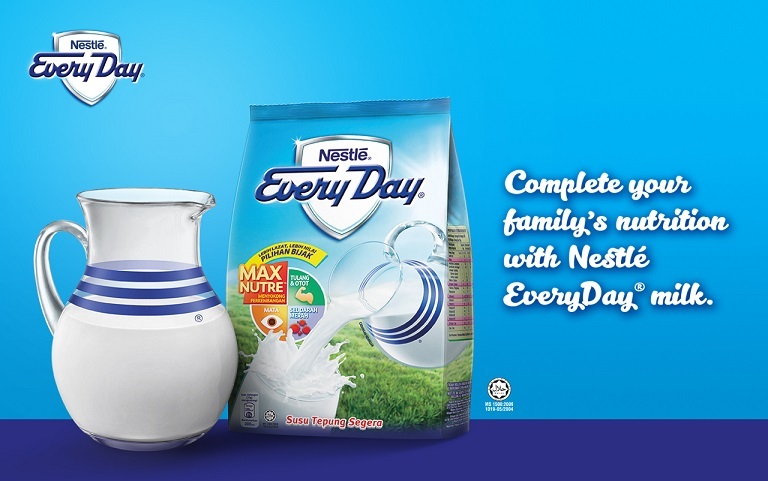 Nestlé EveryDay is the main sponsor of Astro Ulagam's Thaipusam 2019 campaign. Thank you Nestlé!